This week is going to be fun! Each day, we’ll be looking at a new way to style this silk tee by Elizabeth Suzann. 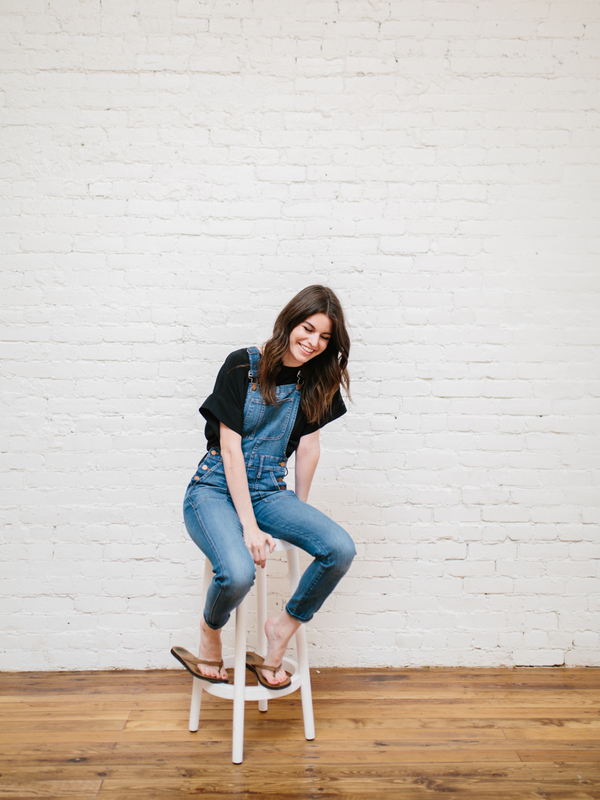 ES has a cult following for good reason — she runs a fully transparent, responsible clothing company in Nashville, TN. Her pieces look amazing paired together and that’s how lots of people wear them — think flowy tops paired with silky wide leg pants, like this. But … that style that doesn’t feel entirely me. So I’ve been having fun coming up with different ways to style my ES top with more mainstream pieces. CREATE A NEW SHAPE WITH OVERALLS | This tee usually has a boxy shape but, tucked into overalls, it takes on a whole new silhouette. The overalls defines my waist a little more and emphasizes the loose sleeves. DRESS FOR COMFORT | We’re in ultimate comfort territory here, because of two things. First, silk feels delicious on the skin. Second, overalls have zero pinching at the waist because there’s no button-fly situation. KEEP IT CASUAL | I like wearing overalls with a casual vibe, instead of trying to dress them up with fancier shoes. 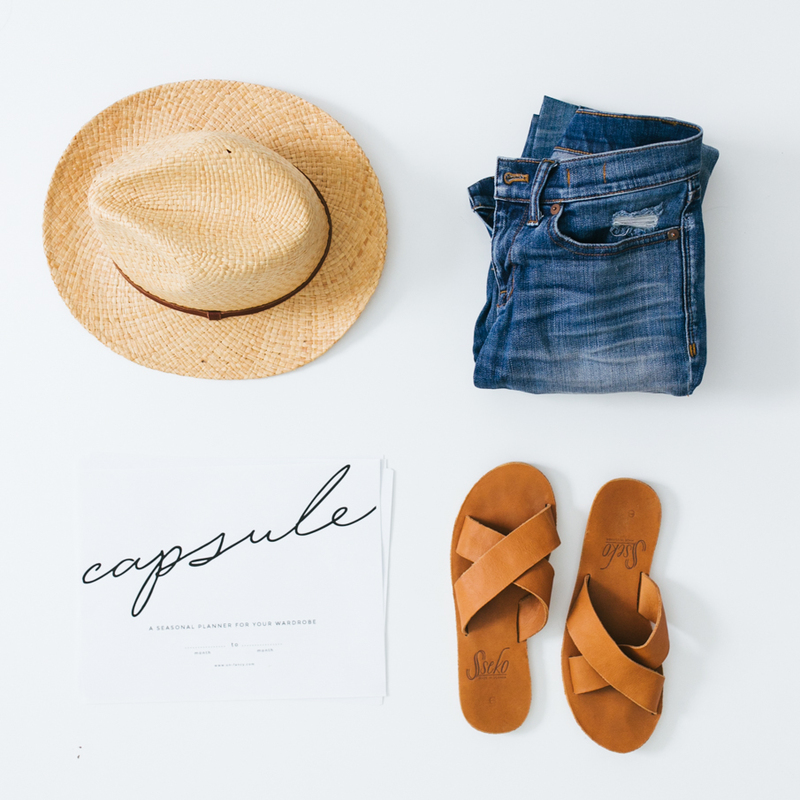 So here, I paired them with simple flip flops — perfect for running errands during the daytime. But, if I wanted a different vibe, clog sandals would work like a charm, too. 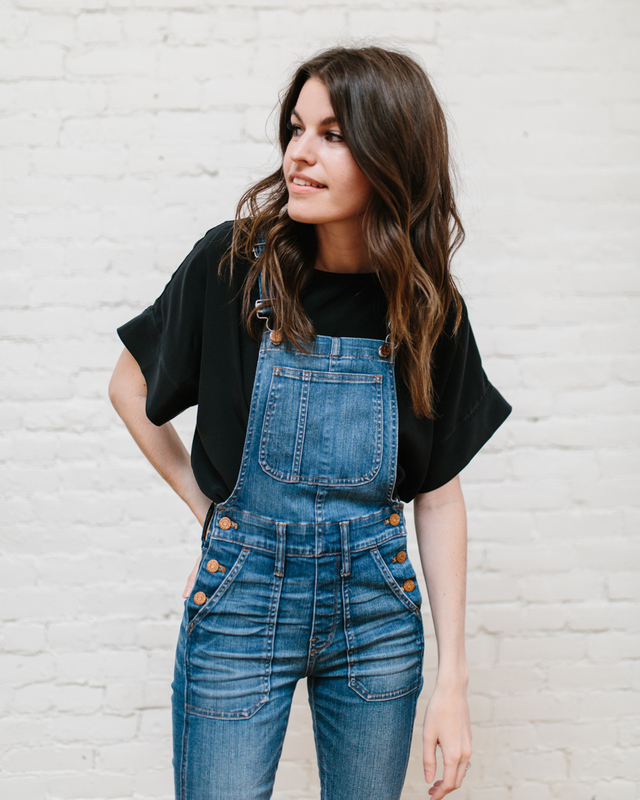 Because this voluminous top worked so well with overalls, it’s got me itching to try this proportion again — perhaps with my Madewell central shirt? I think it could work. So tell me, what do you think of the overalls + voluminous tee thing? Are you as surprised as I was or have you already worn something like this? 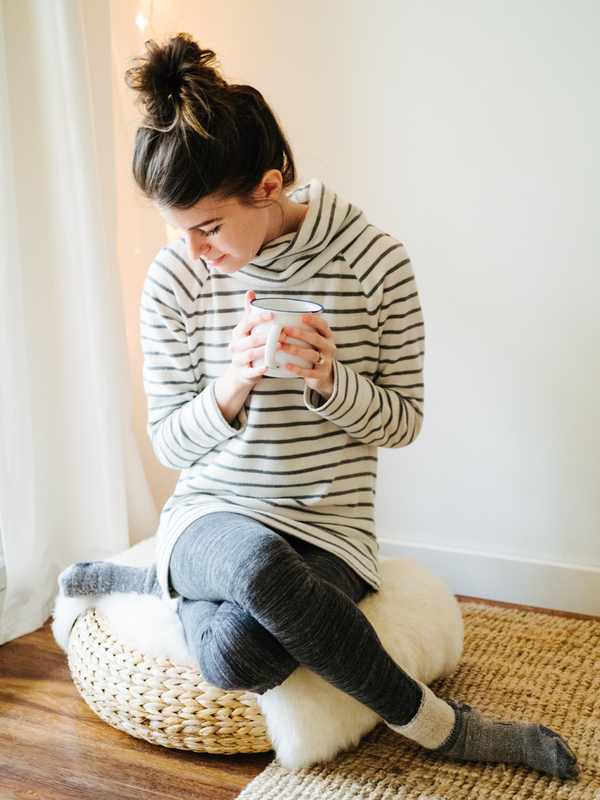 I just discovered Elizabeth Suzanne about six months ago, but I am in LOVE with her clothing! So simple and elegant, but also a bit modern. I’m really eyeing some of the shorts she came out with in her warm weather collection. i would have never thought of that! cute! I love this look, Caroline! :) Random question for you – do you ever have trouble with deodorant stains on black shirts like this, and if so, how do you usually handle them? I’m not Caroline, but I wear a lot of black and I use Dove Invisible Solid. I never have stains. Could you do a post about caring for silk? Hi Liz! I don’t own too many silk pieces. But the beauty of this type of silk crepe or the raw silk that is so popular right now, is that they are incredibly easy to care for. Machine wash on delicate and tumble dry low (or hang dry). I love the idea of mixing it up to make it more you. I love those kind of minimal, modern pieces but like to mix them with either more casual or more eclectic styles. I look forward to seeing how else you style it. Super cute outfit! I love the casual yet put together vibe :) do you have any tips or tricks when it comes to finding the right kind of overalls? It’s a super cute trend I’d love to incorporate into my capsules but I’m not 100% sure where to start with finding a good pair. Hey Ela, I think finding the right overalls can be tricky. There are so many options right now. What worked for me was sticking with one of my favorite silhouettes — high waisted! The buttons on the side come up pretty far and they hug my curves instead of hanging on me. So my suggestion to you would be to figure out which silhouette you like for jeans or pants and stick with that! :) Hope that helps! 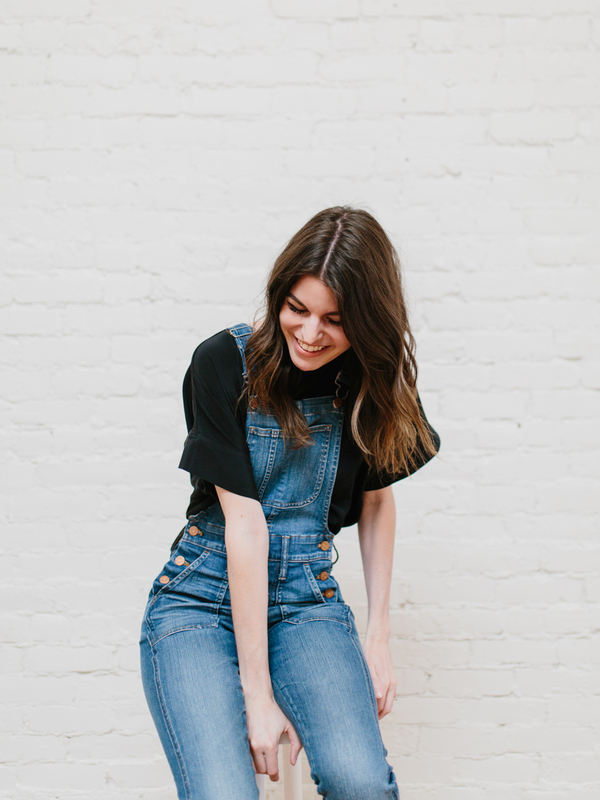 Oh, I love these overalls and boxy tee together! I love that overalls are back, but I don’t really find them too flattering on me, but maybe that’s because I’ve only tried vintage pairs that are more loose. I do love the more fitted waistlines though! I love this! I’ve worn outfits like this (I ADORE my overalls) and I tend to pair them with sneakers or TOMS. It looks really cute on you. Thumbs up! 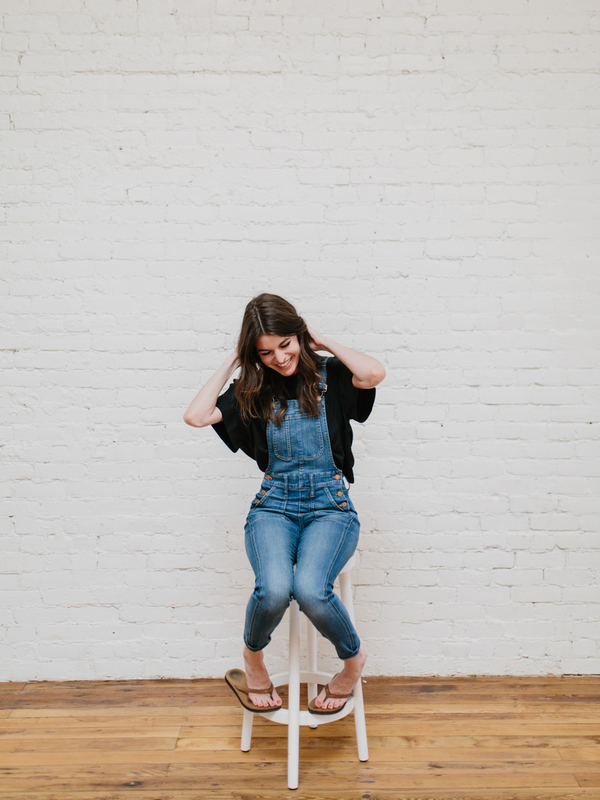 i’m not a fan of overalls… but i always think those overalls are so flattering on you! What a great way to style the Georgia! I’m still trying to figure out if the looser, flowy vibe is me or not (especially those wide leg pants!) 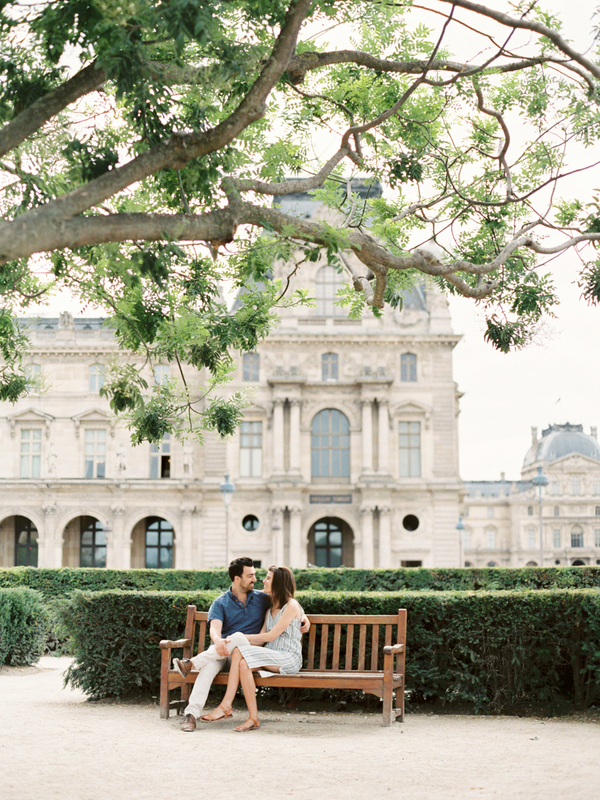 I love that you’re figuring out how to style the piece in your own way. Thanks Caroline! Loved this top from the first time you posted it! 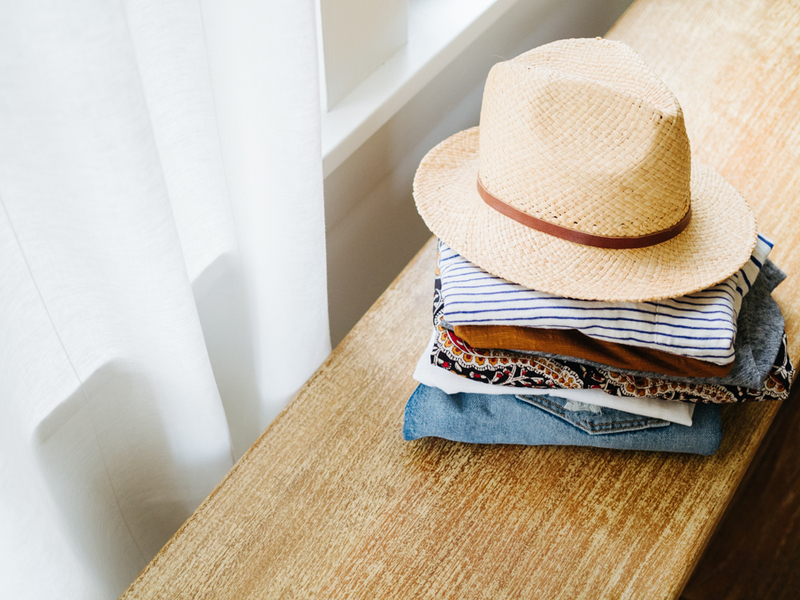 Excited to see all the different ways you style it. :) Love it with the overalls. Trying your styles this week with my ‘Equipment Signature Shirt’ this week :) I think this will work well with a button-down too. Thanks for the inspiration! I’m so excited for this week as I’ve been thinking about that Georgia tee for a long time! I’d love hearing how you take care of the silk (and if it’s showing any signs of wear, or if it spits easily). I’d also love to see some photos of the interior seams and the construction, if that’s not too weird! Can’t wait to see the next few looks! Thanks for having such a great blog! Such a timely series. I already adored ES (clothing, story and integrity). Then, today, I received such caring, thoughtful, responsive customer service around a return/exchange. Truly, Elizabeth and her team are fantastic and (as a woman and small business owner) deeply inspiring. That’s great to hear, Dana! The overall and tee pairing is probably not something I will try.. because… I go to washroom way to often for overalls haha. But that tee sure looks nice! I’m excited about your posts this week. I recently discovered ES and have been debating on which item to make as my first purchase. The Georgia tee is currently at the top of the list. I’m curious as to why you chose the silk crepe over the raw silk broadcloth. I can’t decide between the two. Also, I will primarily wear this shirt for work, hanging out with friends, errands, etc. and I can see this shirt being a go-to in my closet. But I have two small children and I wonder if this investment piece can be worn around them. Obviously not for art days, hiking, etc. You look so cute! Overalls would not work on my body but you pulled them off perfectly. WHERE did you get these overalls?! They are perfect!! 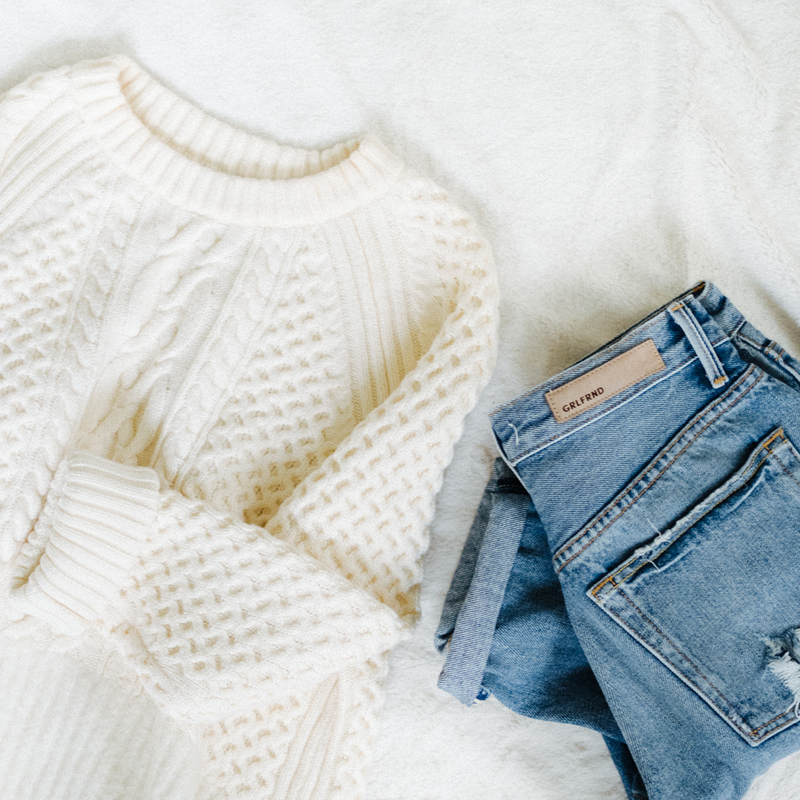 Hey Kate — they’re old from Madewell! I was wondering if you would be styling these for spring :) You have officially inspired me to take the plunge and buy a pair, this look is just too cute. 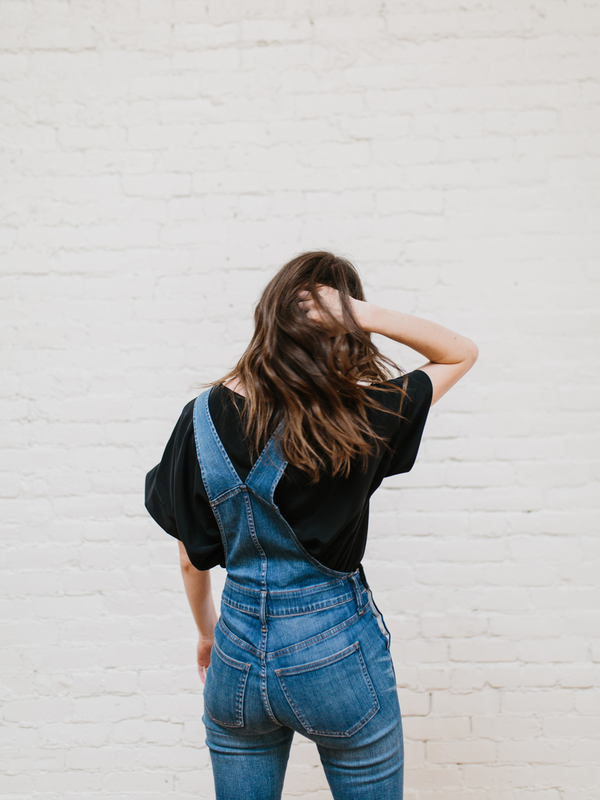 I love the proportions of the top with the tighter overalls, similar to your feature in the fall I would love to see even more ways you have been wearing these for spring! OMG so cute! Those overalls are a dream, and you really did pair them so perfectly with that top. Obsessed!